Fancy taking a look around our showroom? Now you can with Google Business View Virtual Tour! 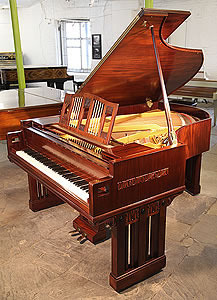 Our range of unique, art cased pianos from the height of European piano making.  Around the turn of the twentieth century a period of prosperity inspired an interest in culture and the arts. 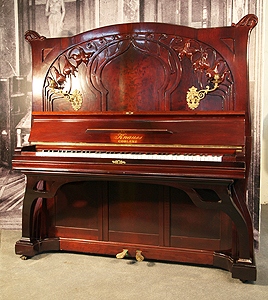 As the only source of music in the home, the domestic importance of the piano was at its peak. 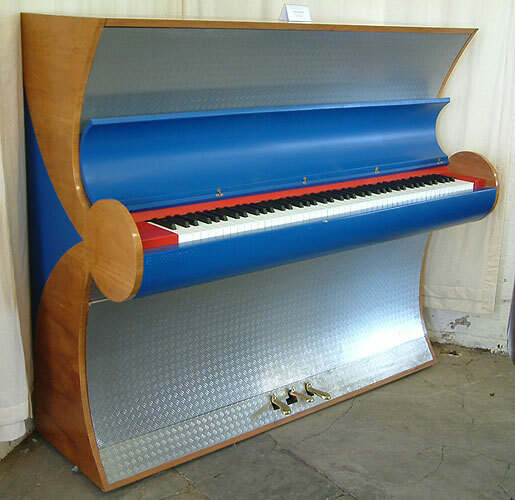 At this time the wealthy commissioned bespoke, art cased pianos as visible status symbols to stand as centrepieces in a room. 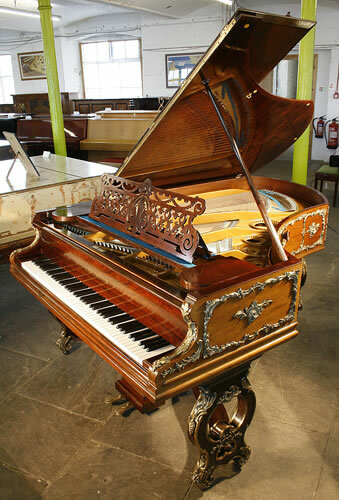 Technical innovation of the instrument had reached its maturity prompting a flourish in custom made, luxurious cases. 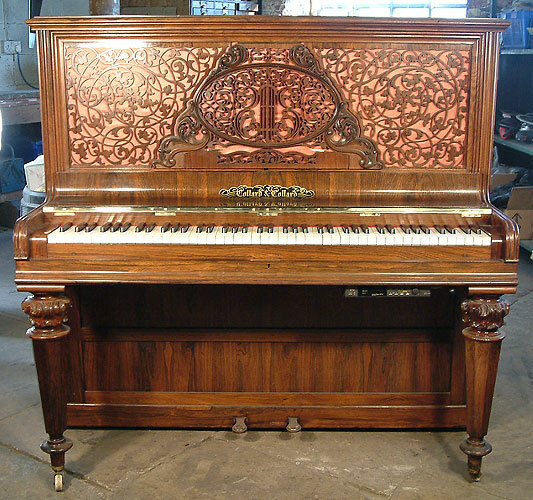 The breathtaking craftsmanship illustrated by these pianos reflect a climactic time in piano making and stand as monuments to the position of the piano in social history. By 1905, gramophone and disc recordings were available allowing the passive enjoyment of music. 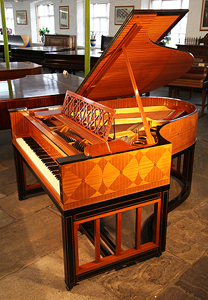 All pianos on our website are on display in our Leeds showroom, ready to play. 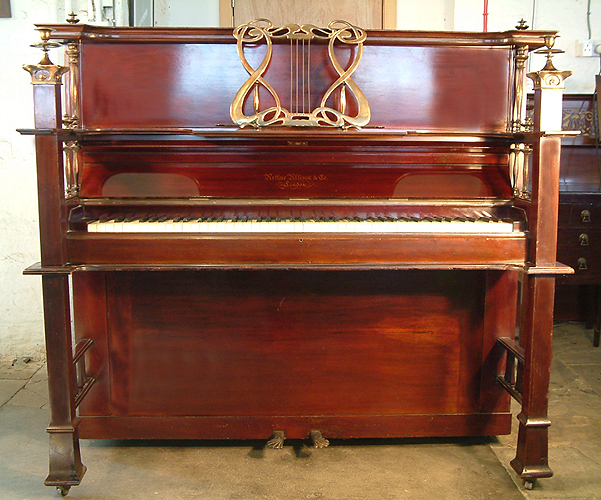 If you are interested in trying any of our pianos listed below, click for directions how to find us. 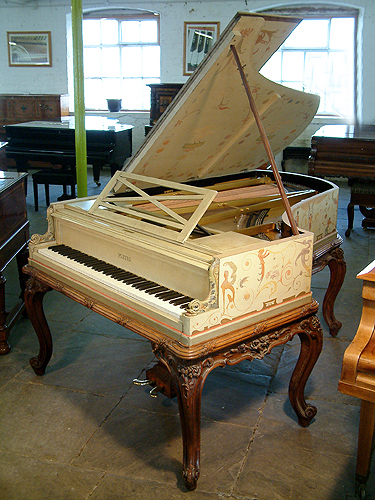 Unique, 1893, Pleyel Grand Piano For Sale Hand-Painted with Fairies, Satyrs, Nudes, Monkeys, Mythical Creatures, Birds, Flowers. Signed by Georges Meunier, Poster Artist. 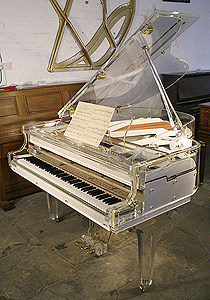 Piano has Six Cabriole Legs with Scroll Feet. 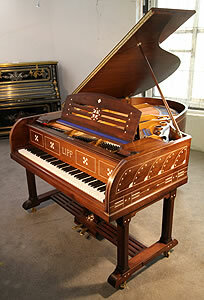 £175,500 Arts and Crafts, Lipp Grand Piano For Sale with a Mahogany Case Inlaid with Geometric Designs. Case features ornate brass hinges. 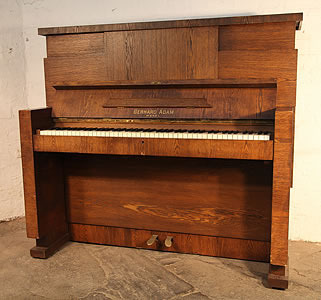 Besbrode Pianos Upright For Sale. Uniquely finished with Aluminium and Leather. Specially cCommissioned for the Frankfurt Fair 2000. 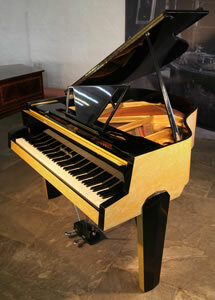 £75,500 Zimmermann Baby Grand Piano For Sale with a Yellow Formica Case. Cabinet Features an Asymmetrical Music Desk, Geometric Legs and Tubular Steel Piano Lyre.